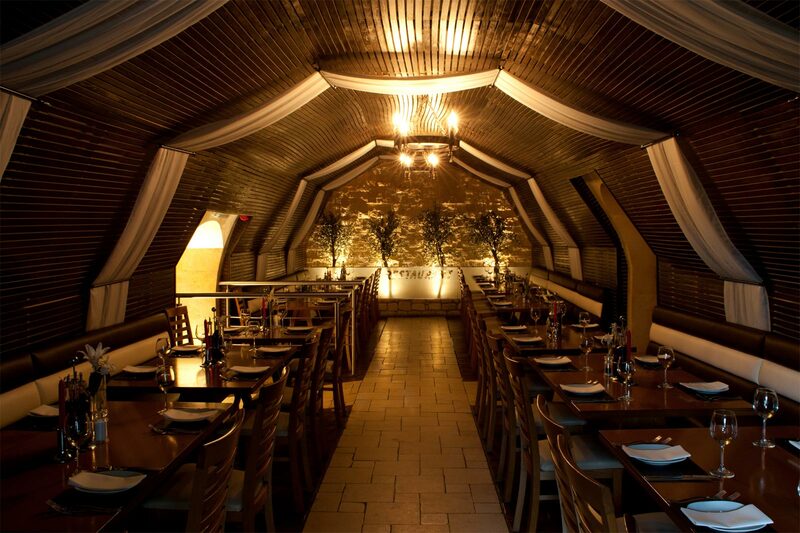 OPA is a fantastic venue for any kind of celebration. Energetic plate smashing and visits from renowned cocktail artists we offer a lively and atmospheric venue for parties of any size. Book in advance for a hen night or a birthday party and enjoy an evening of authentic Greek food in a stunning environment followed by a night of dancing in our vibrant atmospheric venue. 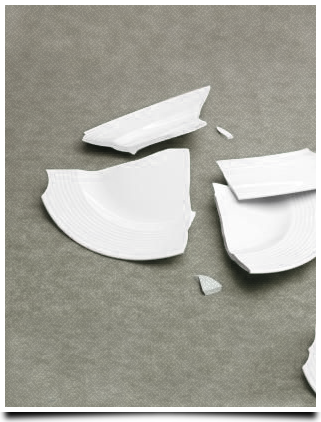 Our friendly and accommodating staff can arrange for a group plate smashing or a guided cocktail class for your party. 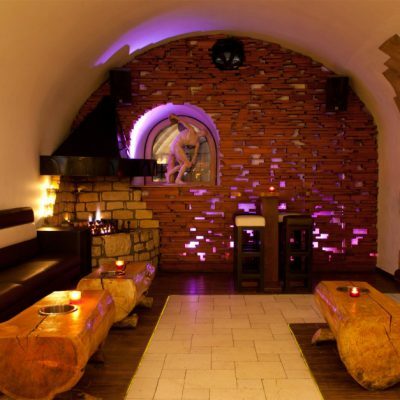 Opa is available for private use and parties are welcome to join us any time. 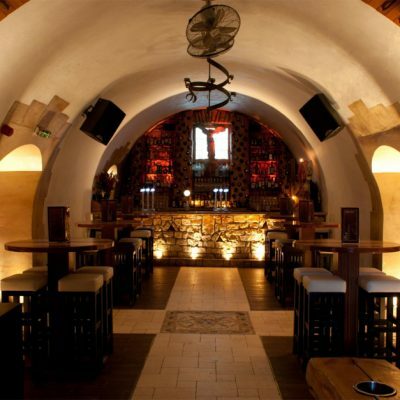 If you’d like to arrange a party at Opa you may use our event booking form, or contact us direct. 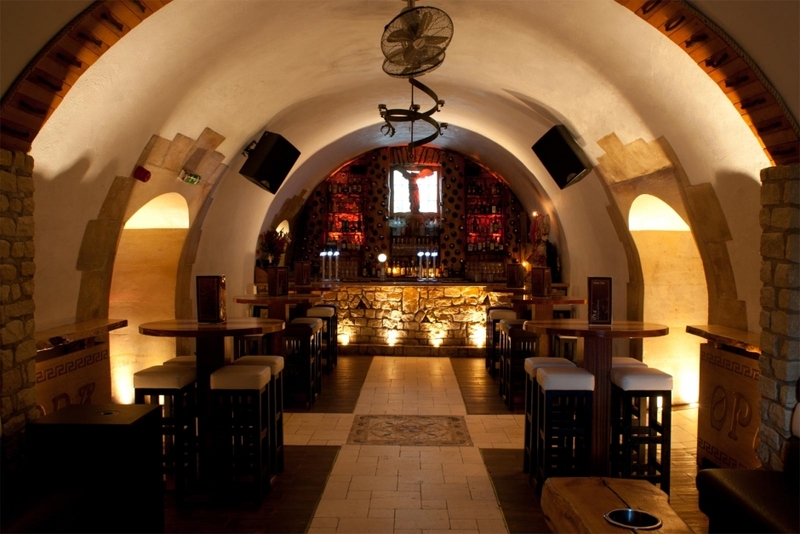 Join us at Opa for a stylish, sophisticated and fun night out. We’re offering cocktail masterclasses hosted by a renowned and award winning cocktail specialist — a great way to get hands-on experience with making cocktails. A great idea for a hen night, office party or just a girl’s nights out, we promise a unique and unforgettable night. Have fun with this unique experience, and allow your creativity (and drinks) to flow! A minimum of 10 per group are required. 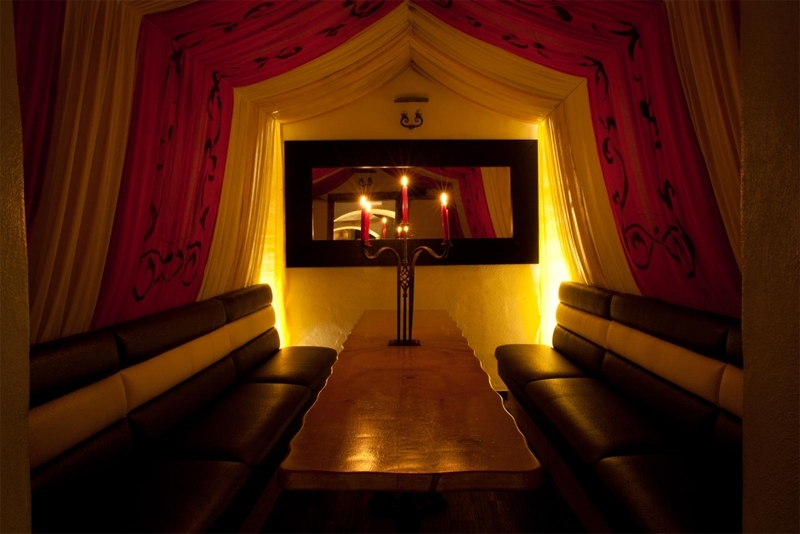 We can accommodate a maximum of 20 people. £29.99 per person (£10 in advance when booking), three cocktails per person are included in the price. The £49.99 premium masterclass includes a selection of meat, fish and vegetarian meze after the class. Please note that for each booking all participants must choose the same package. For more information or to book a cocktail masterclass, fill in the form below or call our restaurant on 01225 317900. 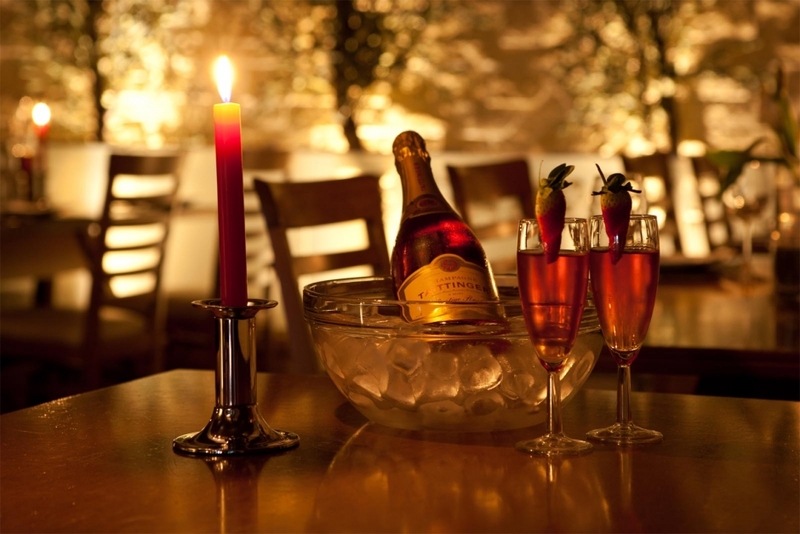 What a better way to end a hen party than a wonderful meal with your beloved wedding guests? We appreciate how special the lead up to the big day is and that’s where we come in. Once you step through the doors at OPA we aim to make you feel as welcome and relaxed as possible. 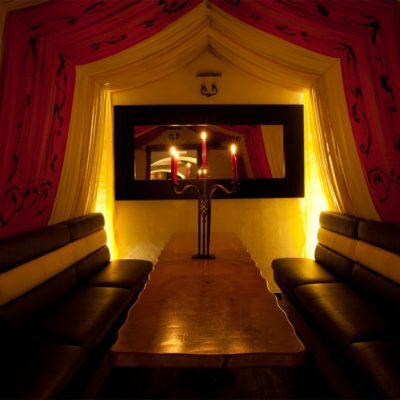 Our staff will cater to your every need and ensure your night is one to never forget. 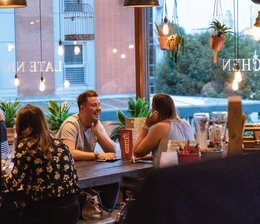 Sit back as our experienced bartenders whip up our popular cocktails and with a huge range of dishes to choose from, all your guests will leave with a smile on their face and a stomach full of delicious food. 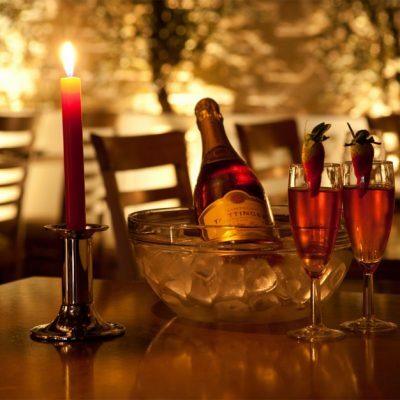 Your experience is our first priority; we can also arrange a champagne reception in our VIP room. So, you can toast to the bride to be and to having a night to remember. -*Different selection of Meze as starters, a different selection of Meze as Mains. 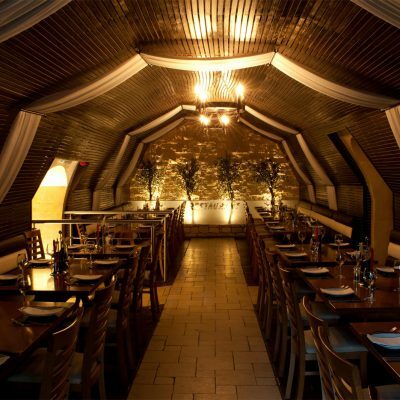 If you’re looking for a venue which combines a chic and sophisticated atmosphere with décor which is both authentically traditional and yet contemporary, look no further than Opa Meze Restaurant in Bath. Its design epitomises both classical craftsmanship and modern refinement, creating a space which is comfortable, elegant and sophisticated. 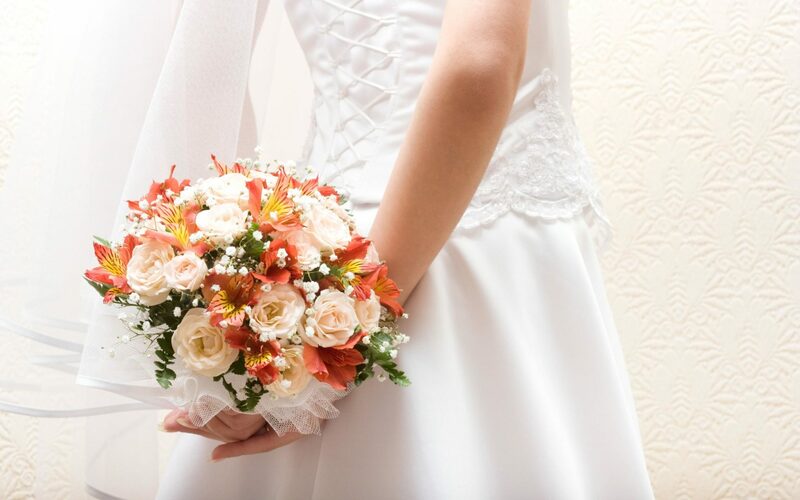 Opa Meze Restaurant is the perfect choice for a distinguished wedding reception. The distinctive décor of its unique interior will add a sense of panache and exclusivity to any occasion. 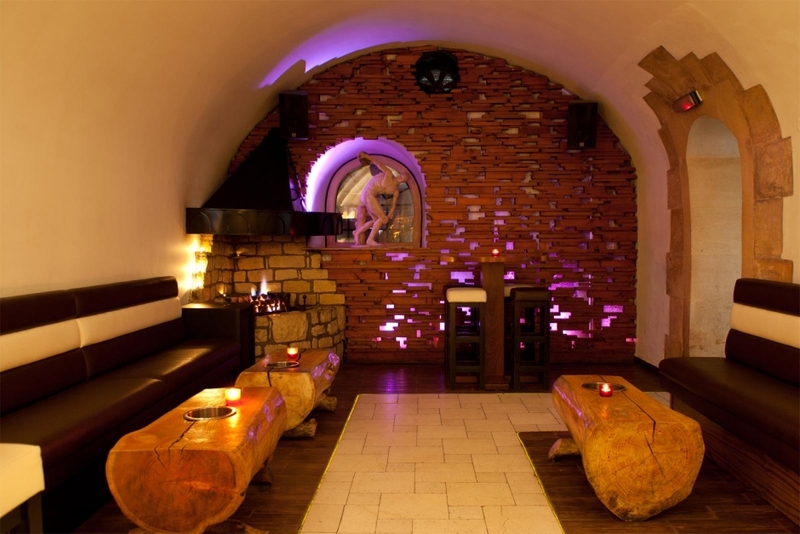 You can be sure that the chic style of its surroundings together with the superb quality of its restaurant and cocktail bar will make for a very memorable occasion. I consent to this website storing and processing my information so they may respond to my inquiry. We promise our promotion emails are short and sweet. You can always opt-out by clicking on the link included at the bottom of every promo email. Thank you for the wonderful cocktail class you conducted for my sisters hen party on Saturday April. Everyone had an awesome time and laughed a lot. Will thoroughly recommend to friends and family.